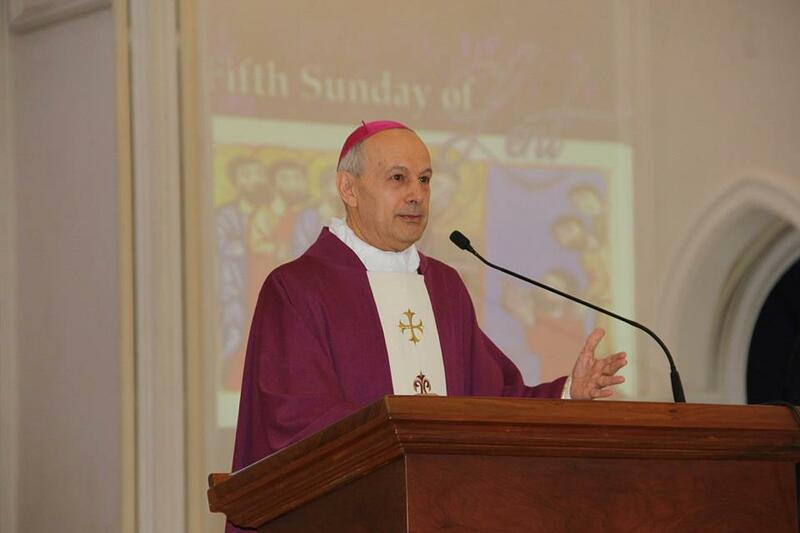 His Excellency Most Reverend Gabriele Giordano Caccia, DD, Apostolic Nuncio to the Philippines, celebrated the fourth Sunday of Lent at SPUP’s Our Lady of Chartres Chapel. Msgr. Sergio Utleg, DD (Archbishop of Tuguegarao), Msgr. Gabriel Viola (Secretary of the Nuncio) and some diocesan clergy from the Archdiocese of Tuguegarao concelebrated the mass with him. Members of SPUP academic community (SPUP-SPC Sisters, students, parents, teachers, staff and personnel), alumni, Friends of St. Paul, SPC Sisters from St. Paul Hospital and from Aparri; Franciscan Sisters and Holy Spirit Sisters were in attendance in the Eucharistic Celebration. 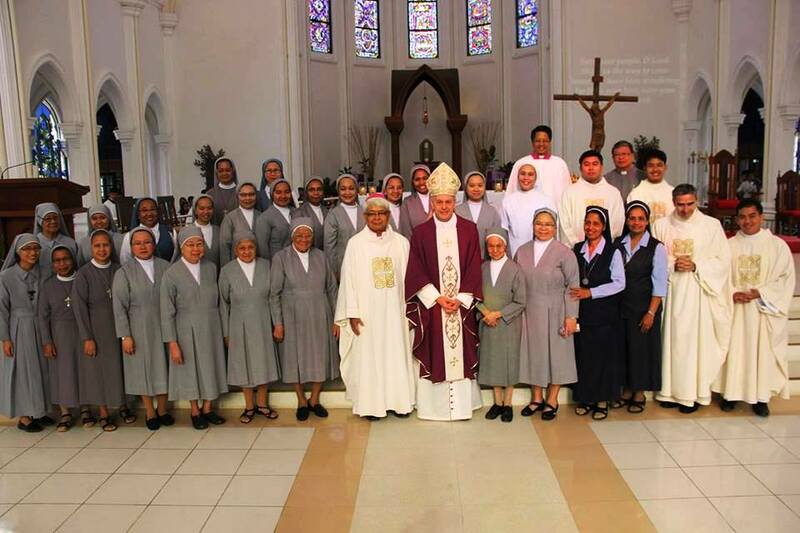 After the mass, the Nuncio had a photo opportunity with the Sisters and the students.